Dylan thinks 'Donar The Great' is easily the best episode of American Gods S2 thus far and he explains why, while also breaking down some of the smaller story details. In a solo show, Dylan breaks down this week’s episode and primarily focuses on the weird relationship Ibis and Nancy are having and what that could potentially be setting up. Nick expresses his continued disappointment with the show, while Dylan argues that 'The Greatest Story Ever Told' is the best episode of the season thus far. The two then break down the biggest events of the episode, including Technical Boys origin story? Dylan and Nick discuss the drama behind the second season of American Gods and the potential for a third season. 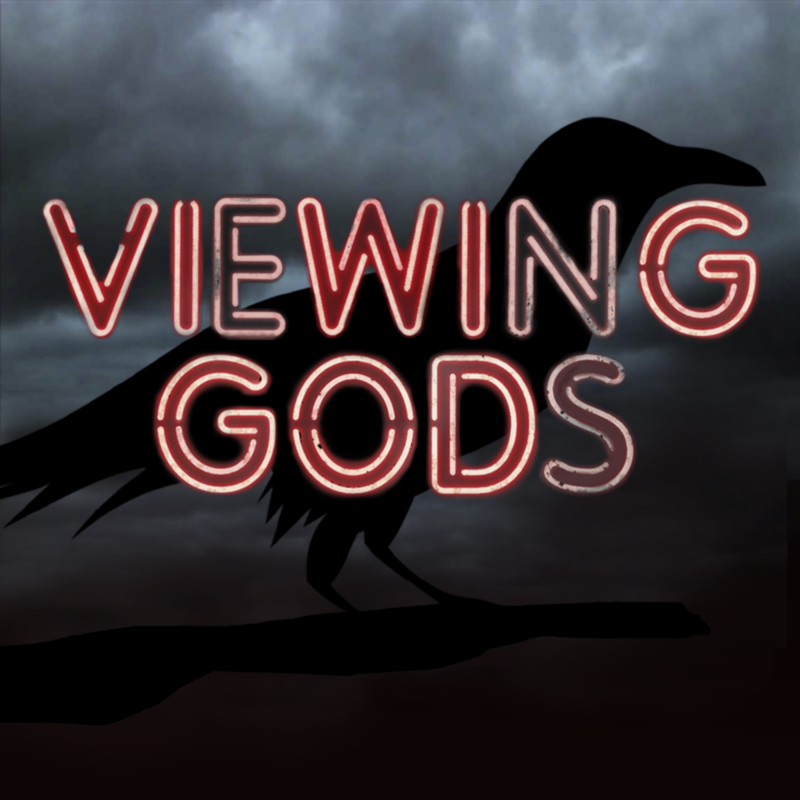 They also give their thoughts on the trailer for the second season of American Gods ahead of its premiere episode next week.